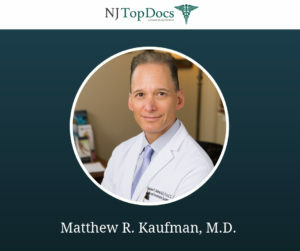 NJ Top Docs is proud to announce that Matthew R. Kaufman, M.D. 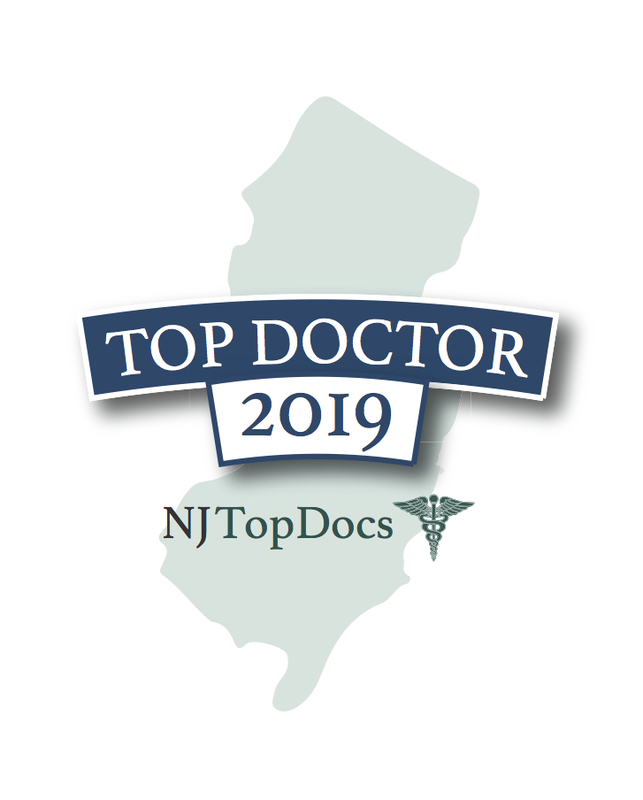 of The Plastic Surgery Center has been reviewed and approved as one of New Jersey’s Top Docs. Dr. Matthew R. Kaufman, is a Plastic & Reconstructive Surgeon board certified by both the American Board of Plastic Surgery & the American Academy of Otolaryngology – Head and Neck Surgery. He is also a Fellow of the American College of Surgeons and is a member of The Rhinoplasty Society. Dr. Kaufman is co-Director of the Center for Treatment of Paralysis and Reconstructive Nerve Surgery at Jersey Shore University Medical Center, a Clinical Assistant Professor of Surgery at the David Geffen UCLA Medical Center in Los Angeles, California and an assistant professor in the Department of Plastic and Reconstructive Surgery at Seton Hall-Hackensack Meridian School of Medicine. Dr. Kaufman is highly skilled in all cosmetic surgery procedures of the face and body. These procedures include: facelift, blepharoplasty (eyelid rejuvenation), brow lift, nose reshaping (rhinoplasty), ear reshaping (otoplasty), chin/lip surgery, skin resurfacing, liposuction, breast augmentation, breast lift/reduction and abdominoplasty. In addition, he has advanced expertise in complex revision rhinoplasty and ethnic rhinoplasty (non-Caucasian rhinoplasty). Dr. Kaufman has the rather rare distinction of achieving board certification in both Plastic Surgery and Otolaryngology- Head and Neck Surgery. This gives him the added expertise necessary to deal with complex cosmetic and reconstructive problems of the head, face and neck. Dr. Kaufman has pioneered treatments for breathing muscle (diaphragm) paralysis due to phrenic nerve injury, and ventilator dependency due to spinal cord injury, and has successfully treated over 400 patients with these conditions from throughout the U.S. and from countries as far away as South Africa, Australia and Israel. Dr. Kaufman is a regional expert in nerve decompression surgery for migraine headaches and occipital neuralgia. He has been surgically treating this condition since 2006 and is amongst the most experienced in the U.S.
Based on his surgical expertise and the success of these innovative surgical therapies, he is now offering treatments for other complex reconstructive problems, including ETS (endoscopic thoracic sympathectomy) Reversal for compensatory hyperhidrosis, and septal perforation repair using the CBGB (cranial bone graft barrier), a technique he has pioneered. Dr. Kaufman has been featured in Cosmetic Surgery Times for his tissue engineering research and has been a medical consultant for “Untold Stories of the ER”, a syndicated series on The Learning Channel. 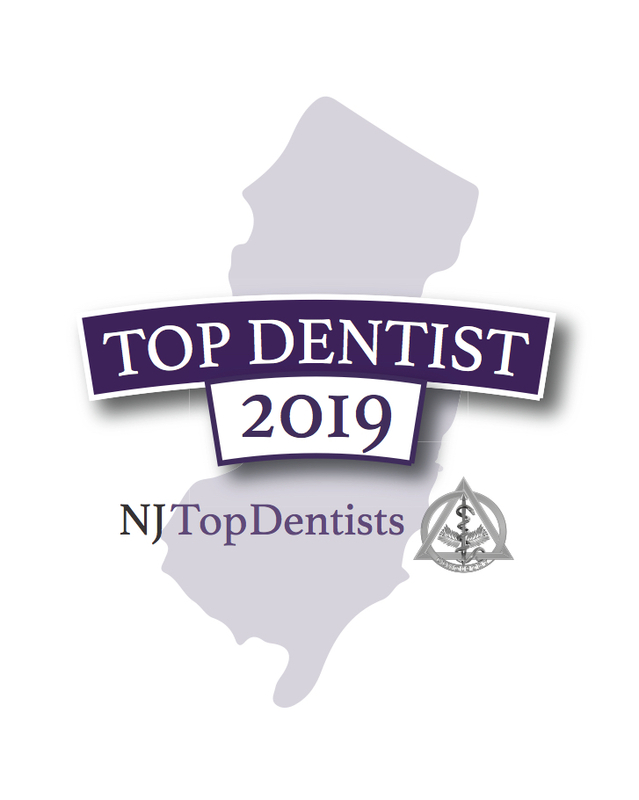 Other media appearances include Health Professionals Radio, PBS (NJTV), WCTC (The Voice of Central New Jersey), SIRIUS Doctor Radio, Good Morning America, The Oprah Winfrey Show, Discovery Health, CBS News, Radio Pacifica, and Eyewitness News. Dr. Kaufman has published more than 35 peer-reviewed articles and book chapters in the surgical literature and has lectured at more than 60 national and international surgical meetings. He is a co-editor of the textbook, “Rehabilitative Surgery: A Comprehensive Text for an Emerging Field”. Dr. Kaufman is a lead author of “Aesthetics and Cosmetic Surgery for Darker Skin Types”, the first textbook dedicated to cosmetic surgery in darker racial ethnic groups, in which he also has chapters on Ethnic Rhinoplasty and Breast Surgery. Dr. Kaufman is a member of the Rhinoplasty Society, a non-profit organization that consists of top surgeons throughout the world who specialize in Rhinoplasty. These surgeons undergo a thorough selection process and are considered innovators in their field, deeply committed to aesthetic and reconstructive nasal surgery. Dr. Kaufman is the founder and co-director of Axon Advance Foundation, a 501(c)3 charitable organization developed in 2013 to improve the lives of people with spinal cord injury through clinical research, access to innovative surgical procedures, and community outreach. To learn more about Dr. Kaufman and The Plastic Surgery Center, please click here.